MasterSell® Australia is a fully licensed real estate agency. 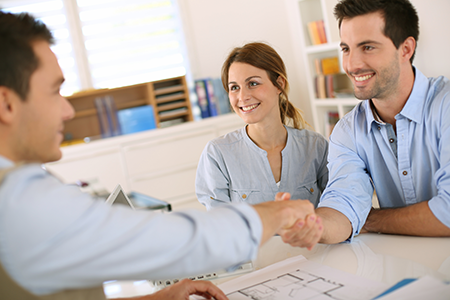 We have years of experience in selling properties and businesses just like yours – and achieving great results for our clients. Focus totally on the needs of our clients. Invite clients to become involved in the sale. Create the right marketing tools. Develop very efficient and cost-effective systems so we could lower our fees. Promise to stay with our clients until their properties sold. Offer a range of selling options so clients could save thousands of dollars in agency fees. We were different from other agencies – and it worked! In 2004 MasterSell was incorporated as a licensed real estate and business brokerage company. Today we’re known for our very cost-effective selling options with a down-to-earth but results-driven sales approach. We know how to bring buyers and sellers together to achieve the best possible sale price at the lowest possible cost to you. Just check out our testimonials. MasterMatch is our exclusive alert system for Property and Business buyers. And it’s Free! Whether you’re buying a property or a business, you’ll qualify for MasterMatch as soon you register with us. Just tell us what you’re looking for and you’ll receive priority alerts on properties and businesses matching your criteria as soon as they are listed. As a private property or business seller, you'll instantly be included in our MasterMatch system when you purchase your Private Property Sale package or a Premium Business listing. Your account will be automatically set-up with your user name and password. Once you create your property or business advert, your listing will be automatically emailed to our MasterMatch data-base of buyers who are looking for properties and businesses exactly like yours. Just another great reason to choose MasterSell!